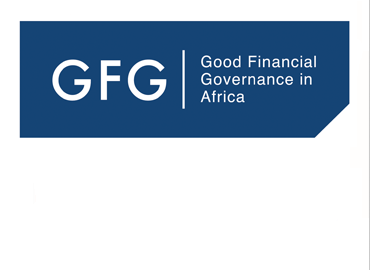 The Good Financial Governance in Africa programme promotes transparency and accountability in public financial management and is implemented by the Deutsche Gesellschaft für Internationale Zusammenarbeit (GIZ) GmbH on behalf of the German Federal Ministry for Economic Cooperation and Development (BMZ) and the European Union (EU). Its objective is to foster Good Financial Governance in Africa, more specifically to equip decision-makers in African public finance to use region-specific services, products and further education to improve financial governance. The backbone of the programme is the partnership with networks of African government officials in the areas of taxation, budgeting and fiscal oversight to support their aim to strengthen public financial management capacities across Africa: the African Tax Administration Forum (ATAF), the Collaborative African Budget Reform Initiative (CABRI), the African Organisation of Supreme Audit Institutions (AFROSAI) and the 2013 founded African Organisation of Public Account Committees (AFROPAC). The programme supports these partner organisations in offering knowledge, training and exchange opportunities to their members to develop and implement joint standards and improve financial governance. Please Download the GFG fact sheet. Copyrights © 2017 All Rights Reserved by GIZ.